Updated: March 2016, with newer posts added. 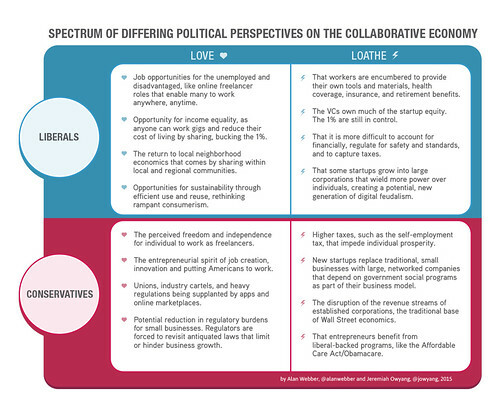 The Collaborative Economy is a powerful movement that shifts power away from corporations. Over the last several months, I’ve focused my research efforts on the Collaborative Economy a new economic model where there’s shared ownership and access among people, startups, corporations, and governments. They’re using social networks as a conduit to get what they want from each other –rather than inefficient institutions like failed subway systems, taxis or un-interesting hotels. They’re also Making their own goods and products and selling or giving it to each other, unlocking core skills that all humans in villages used to have, but not using technology to learn, share, and distribute beyond physical borders. The impact this can have to opportunity markets all across the globe can offer them new ways to generate income, share what’s valuable, and reduce their dependency on others. This body of work is focused on answering the following: What role do corporations play, when people get what they need from each other? To best understand it, I’m living in the collaborative economy. I’ve also conducted field research, using the services myself such as staying in strangers homes, and even let a stranger drive my car for a weekend. For business purposes, I use oDesk, Taskrabbit, CrowdSpring, Zirtual and other crowd based services to get what I need on demand for cheaper. I’ve also made a conscious effort to reduce my consumption of physical goods, I seek to use what I already have, then if I need it, I’ll try to get it used. I keep a purchase log (not including food, personal/health care, business travel) of what I’ve purchased and it’s less than 10 items since June 10th. Yesterday, I visited ScootNetworks and rode their on-demand scooters in SF, and last week PopExpert a service that connects experts to students regardless of location, had drinks with the founder or RelayRide, visited the new AirBnb HQ and two weeks ago took a class on 3D printing at the TechShop a place for Makers. To best find this information from one single post, I’ve sorted it into a logical order, rather than rely on search, or the reverse-chrono order that blogs list as a default. What it means when the crowd becomes part of your company: Simple, clear and concise breakdown of what it means to your company. Collaborative Startups Shift from Contractor to Employee Relationships. Three major causes of the Collaborative Economy: Find out how over a dozen attributes are cataylzing this movement, organized into distinct categories. Past, present and future. 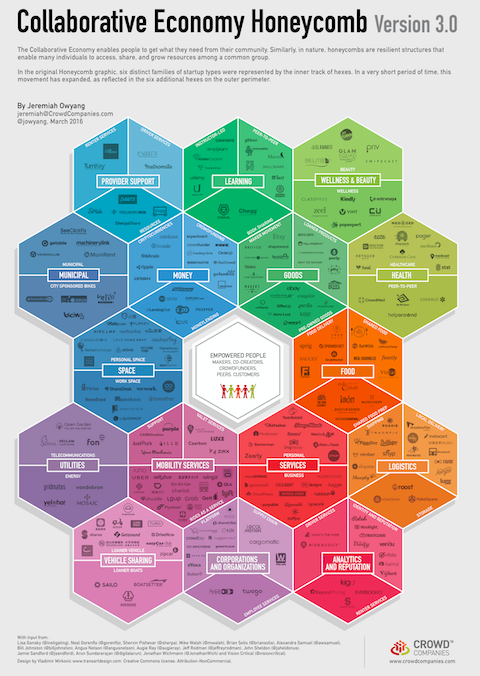 See how they all fit in, the internet era, social media era, and the upcoming collaborative economy era. The darkside to the Collaborative Economy. A big long list of challenges, oppositions and a realistic look at what could stop this movement. A large collection of stats of this industry. Behavior, attitudes, adoption, market and financial impact, growth rates. Alliances are forming in this market: See how startups, and corporations are building alliances. Sharing is not new. We’ve been doing it forever –but now, we have new technologies. Just call it the economy. There are many titles being affixed to this space, don’t worry about the names, just the end impact. A list of over 200 Collaborative Economy startups: You’ll understand the broad reach this movement has across many industries beyond travel. A list of corporations and brands that have joined the movement: Less than two dozen corporations enable their customers to share, make, and collaborate. Maker Movement Industry stats: People make their own goods using shared resources, tools, knowledge –rather than buy them from brands. The crowd has built a car. Using crowdsourcing, 3D printing and crowd services, they’ve built a car. Case Example: Brands are sponsoring the movement. See how the largest bike share system in NY is being sponsored by Citibank. Google may offer these same features. What happens if Google enables product sharing. How Airbnb could be the next eBay, and how Uber could be the next Amazon. A thought piece, with predictions on what happens when tech powers local markets. What to do if these startups are disrupting your business. Pragmatic advice on how to leverage this energy to your benefit. Meet the Empowered people. They have been given powers, by big and small tech companies, and are connecting to each other. Business opportunity “Blue Ocean” new business software needed: In this post, we identified the need for new enterprise class software to emerge to help corporations. How Social Business and the Collaborative Economy are related: The first phase of social is sharing of ideas and media, the second phase is sharing of goods and services. They both use same tools. The crowd can make companies resilient. Use the crowd to be like bamboo, flexible and fast growing. Corporations will emulate the startups: See how it will play out across the ecosystem. Six opportunities for Hotels. Perhaps the first to be disrupted, here’s pragmatic advice on what to do. Shapeways delivers the promise of 3D printing as a service: See how 3D printing enables local creation, on-demand, customized goods. How this movement weeds out the jerks: This movement deploys reputation management, social graph, and insurance. Uber and AMEX partnered, expect a new type of customer score to emerge. 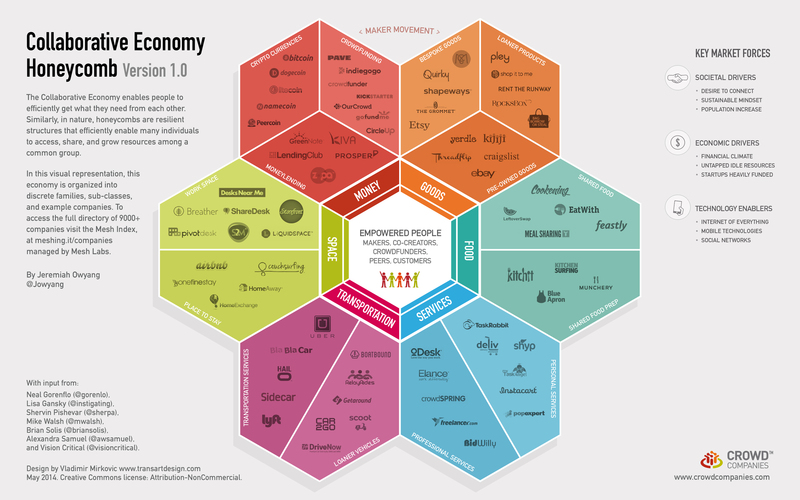 The Collaborative Economy APIs Mean Changes to Commerce, read analysis. Supply chain impacts: An interview with a Supply Chain expert to see how it will impact. Use Case: Company as a Service. Stop selling products, instead rent them. Use Case: Provide a Platform: Allow your customers to be part of your company, collaborate with them. 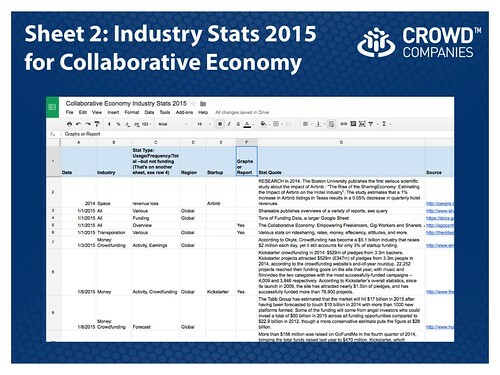 B2B can benefit from the Collaborative Economy, see these opportunities. The many forms of transaction in the Collaborative Economy: Find new business models. I found nine. Uber offers a unique value proposition: See how Uber reframes better vs faster vs cheaper. Studies: Interviews with over 35 experts, input from over 34 individuals, analysis of 200 startups, and VC data. 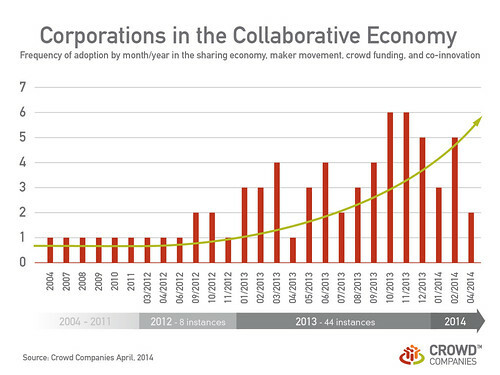 2014 Report: Corporations must join the Collaborative Economy: Includes PDF, video, slideshare. 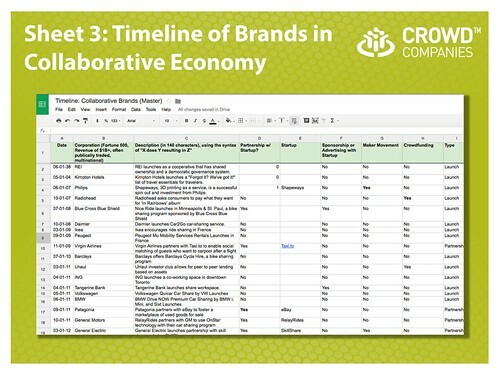 Study: Why a strong brand matters in the Collaborative Economy, from Fall 2015 research. Study: Convenience as a Source of Competitive Advantage in the Collaborative Economy, from Fall 2015 research. 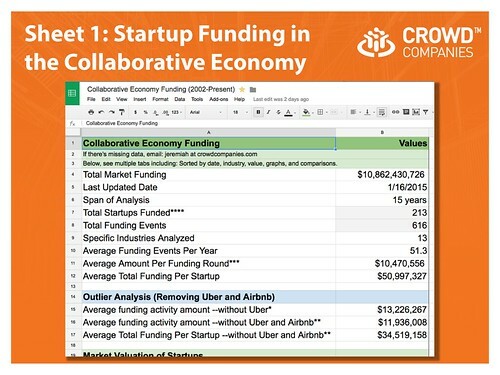 Study; How To Use Price to Compete In The Collaborative Economy, from Fall 2015 research. 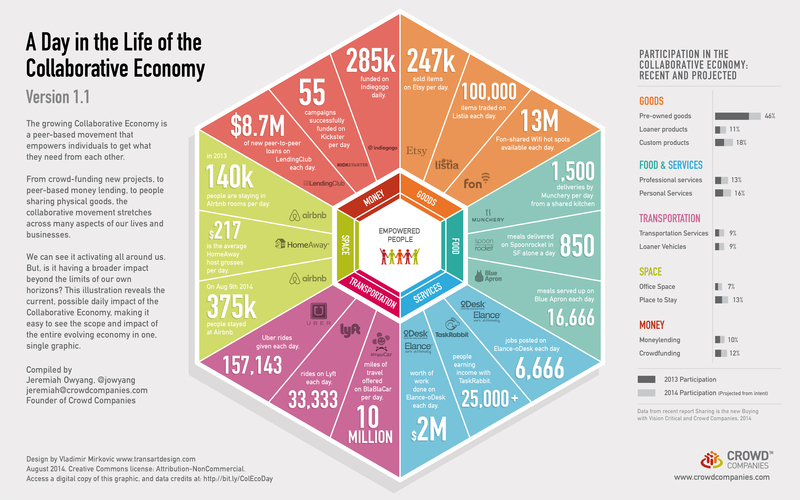 Infographic: A day in the life of the Collaborative Economy: One image, clear story. 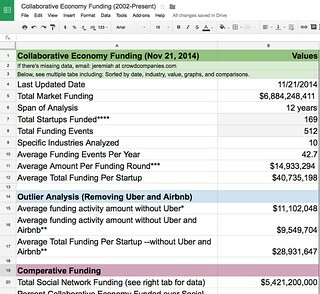 How corporations are deploying in the Collaborative Economy: Includes charts based on over 70 case examples. 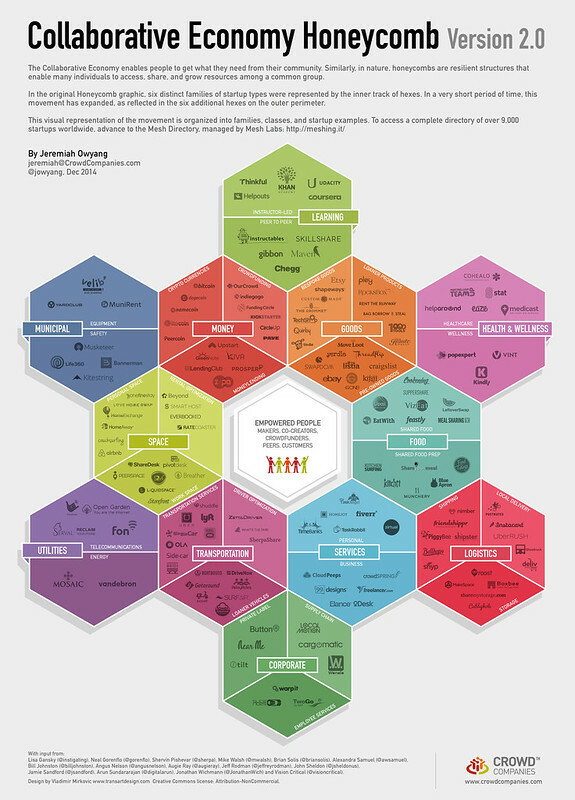 Finding: the Collaborative Economy startups and social networks are intertwined. This is social business, they use the same tools. Study: Airbnb loved more than traditional travel sites. Data from NetBase shows how new startups are loved more than traditional ways to book travel. Infographic on why startups are proliferating. Using the above sample of 200 startups, the data was analyzed. People love Uber over Taxis. 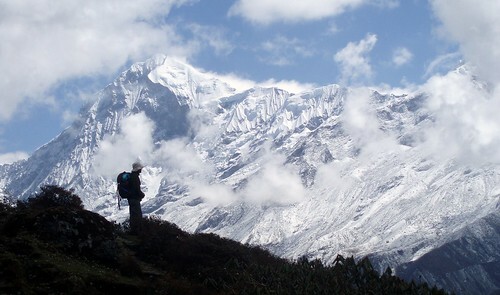 Data provided by NetBase. Airbnb loved over Hotels. Data provided by NetBase. 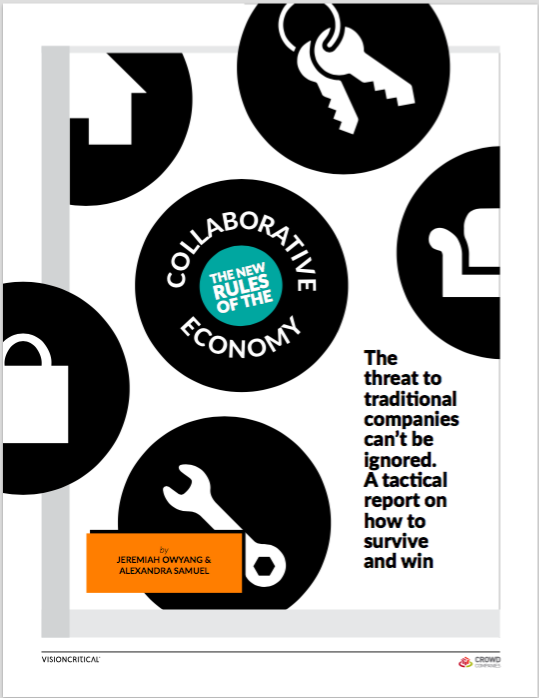 Study: How Corporations are Deploying in the Collaborative Economy. Above Image: Honeycomb 2.0, click and access multiple sizes stored on Flickr, Please share widely, with attribution, non-commercially. Above: This mature sheet features a comprehensive aggregation of funding in this market, which has ballooned to over $10 billion in a few short years. The workbook has multiple sheets for viewing by market and industry type, funding size, trends by date, and more. Above: This newly-birthed sheet is still in its infancy. The goal is to collect stats for 2014 and enable it to be sortable for easy reference. I conducted a similar project in 2013, which is outdated, but serves as a useful benchmark for the early days of this market. Above: Over a year ago, I started a timeline of brands (first edition) deploying in this market, launched an updated (second edition) version, and designed it to convert into a Google sheet that can be scored and used to derive case frequency information. The analysis is completed and graphs will emerge, shortly. 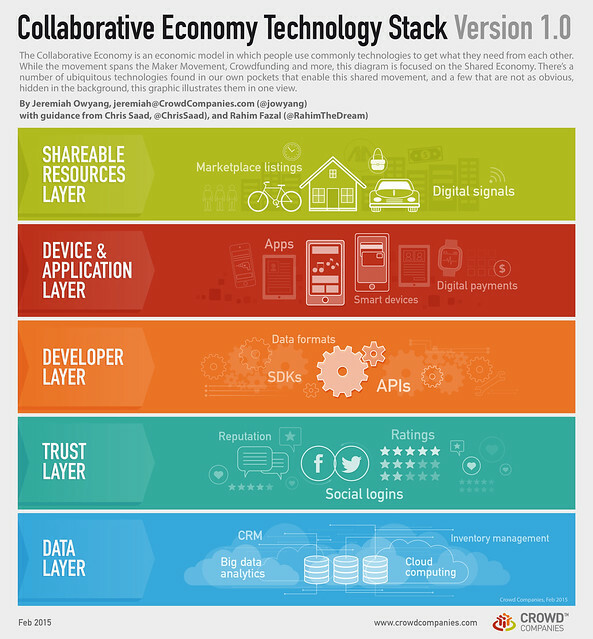 Above: The Collaborative Economy Technology Stack, Version 1.0. The above storyboard clearly encapsulates the business disruptions and opportunities in a clear way for business folks to understand and move into action. Above: How do these new business models impact retailers? The above report, partnered with Vision Critical surveys 90,000+ people on how they share in this new economy.